Keep your copier running great by instituting a few rules of etiquette. By keeping the area clean, being polite about paper, and fixing minor issues, any workplace will be improved. 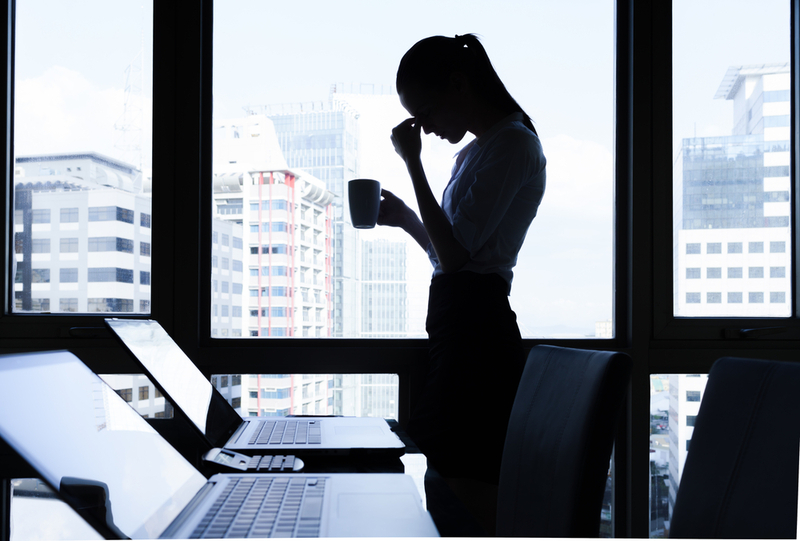 If you’ve ever worked in an office, you know that minor etiquette infractions can take a toll on workplace morale. To ensure that your office runs smoothly, it’s important to observe a few unspoken rules of conduct. Everyone in the office uses the copier, so it’s important to have rules about maintenance and use. 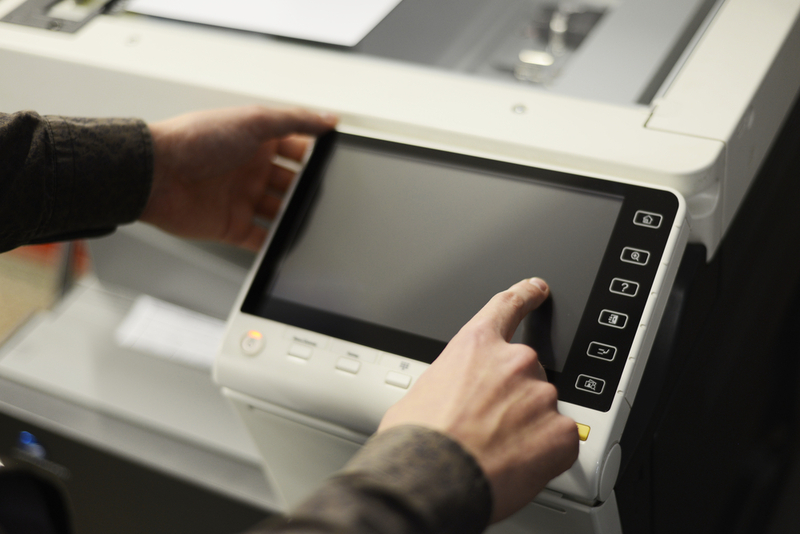 Keep reading for copier etiquette tips sure to keep your office running smoothly. The first rule of copier etiquette is to never leave the paper trays empty. After you’ve finished your copy job, take a look at the paper trays and make sure there’s a sufficient amount. Even if you didn’t use the last sheet, it’s common courtesy to replenish a dwindling paper supply. If you used out of the ordinary paper for your copy job, such as thick paper or colored paper, make sure to remove any extra sheets from the paper tray. The next person to use the copier may not be pleased to discover that they copied the quarterly financial report on bright pink card stock. Copiers can be fickle, so it’s important to treat them with care. Always make sure that the area near the copier is clean, and refrain from drinking and eating in the copier room. If you make copies you don’t need, don’t just leave them scattered about. Collect your paper trash and recycle it if possible. Also, remember to pick up any sticky notes, staples, or paper clips you removed from your documents before copying them. When a copier has an issue or breaks, copier etiquette becomes even more important. If the flashing icon starts to blink in the middle of a copy session, don’t just ignore it. Those signals usually indicate that the toner needs to be changed or there’s a paper jam that needs to be fixed. If you can fix the issue, do it. If the issue seems more complicated, alert the office manager. They’ll know where to find copier repair in Las Vegas to resolve tricky copier problems. Having a better idea of the problems that can affect business printers helps to prevent them in the future and understand when repair services are necessary. 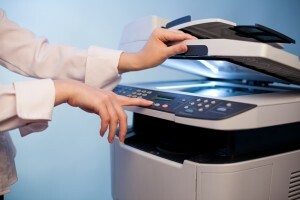 Office printers are oftentimes essential to the ongoing success of a business. Because of this, those instances where the printer isn’t working as it should can dramatically slow down productivity and become exceedingly frustrating to deal with. Understanding more about what the most common problems are with office printers can assist you in preventing these issues in the future. One of the most common problems with office printers is simply poor printing time. This is especially common with printers that use Wi-Fi. If a computer is placed far away from the main router, the printer might not pick up the signal as quickly as it should. This issue can be annoying when just one document needs to be printed. However, when numerous computers are suffering from slow printing, the delays can quickly add up. Another problem that office printers can be affected by is poor print quality. There are several reasons as to why this problem might exist. For instance, the HP on the inkjet printer might not be able to accommodate your printing needs. 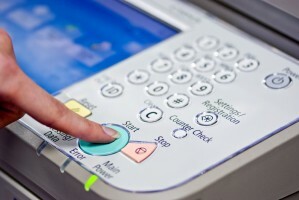 If you have a laser printer instead, the issue could be caused by incorrect settings. The toner cartridges might also not be responding as they should. No matter the reason, making use of printer maintenance on a regular basis can identify the issue before it causes too many issues with productivity. Most modern printers will warn you when you are low on ink. However, if you want to avoid the usual delay with waiting to print anything until you’ve picked up some additional ink, consider keeping a cartridge or two on hand in case of an emergency. Jamming issues are also common. If the problem is continual, it could be due to paper misalignment, over-filling of the tray or any number of other reasons. If your office printer isn’t working correctly, managed print services in Las Vegas can save you time and money.